You want to go lighter than a Full Frame Camera but still want to have superb images for online and print? 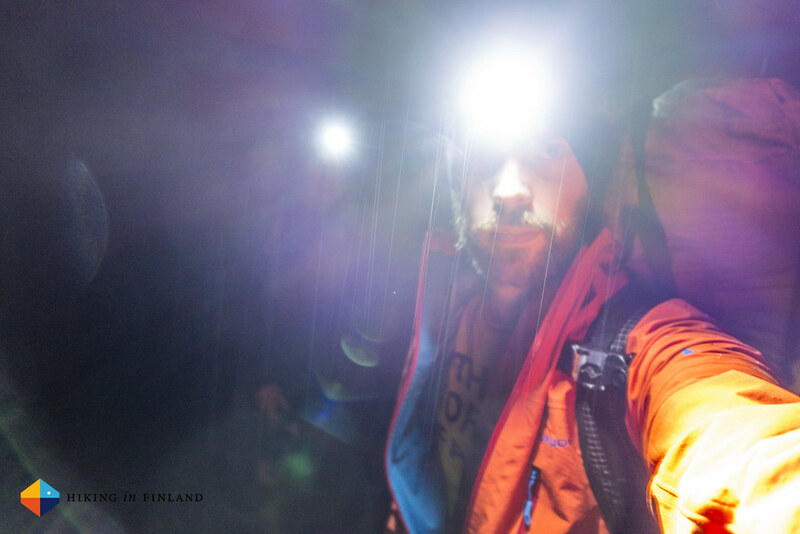 Then the Sony RX100III is what you want - an Ultralight Backpackers & Climber’s Dream. That are MINE. Yours might be different. Mine are from a perspective of someone who needs high-quality photos for articles in magazines and online, likes to shot videos once in a while and does not like to carry heavy. 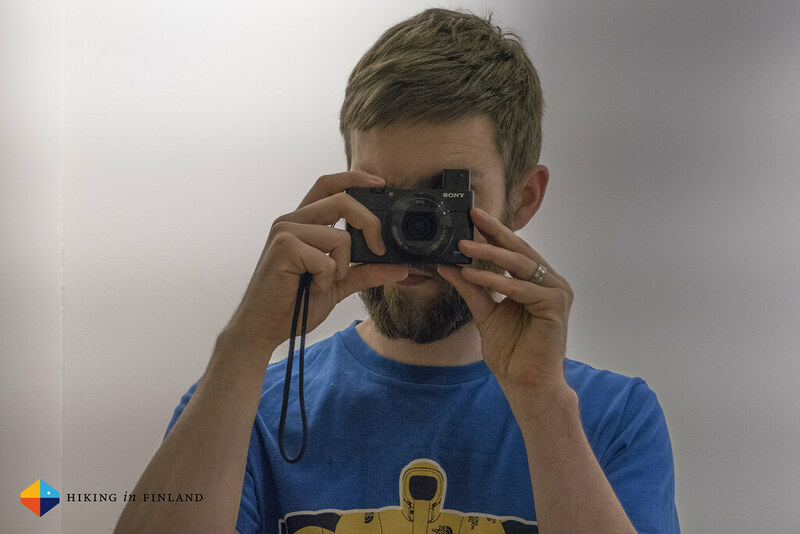 I have plenty of colleagues who think like me, while others prefer something more substantial in terms of cameras. 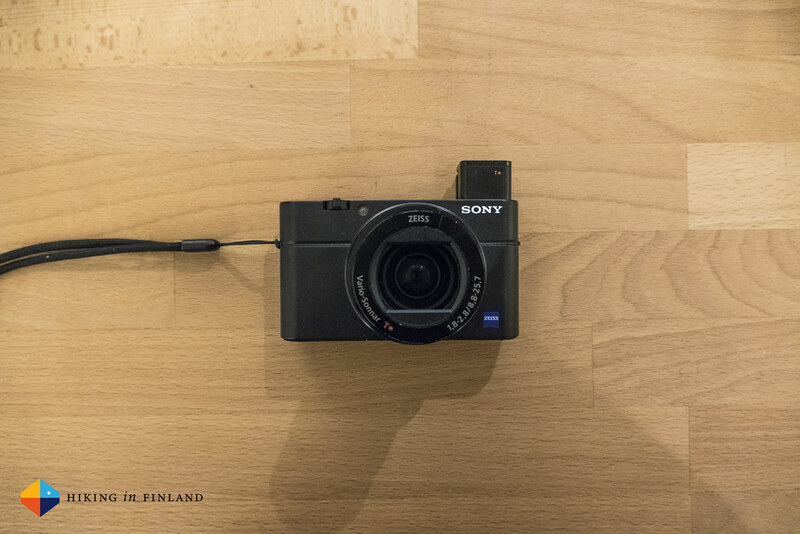 There’s no wrong or right and it always depends on your needs, and add in that I like to experiment and you can see why I was happy to give the Sony RX100III a spin when Sony asked me to. Like usual this is no pixel-peeping review. DP Review does a good job looking at all the tech inside, I prefer to take the camera along outdoors and see how it performs in the field. 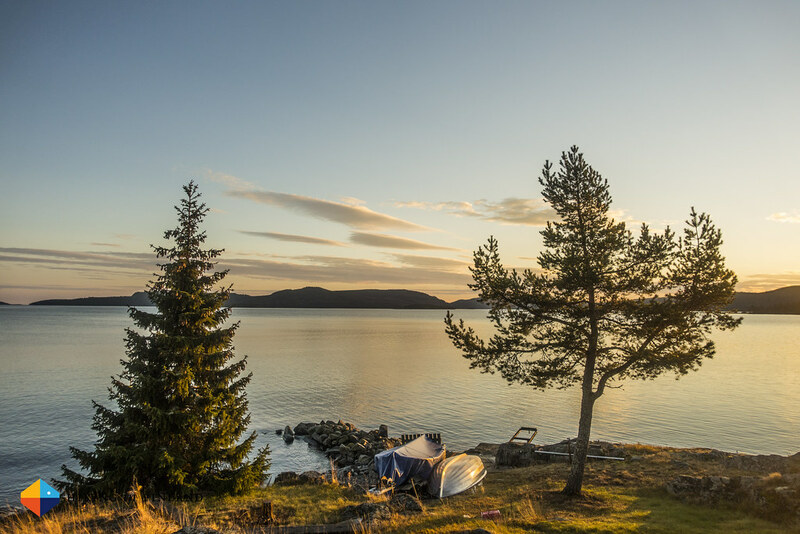 So, 80% of the photos in the Höga Kusten Trip Report where shot with the RX100III, which means I got a full four days of photos out of the RX100III, or a total of 632 photos on one fully charged battery. That’s significantly above what is claimed (that would be 320 on one battery charge), and given that the weather on the Högakustenleden was cold and wet I find it a superb performance. It ticked one need of my list, so lets see how the others fared. The screen can be tilted fully up, great for Selfies, or at an angle, which is great if you want to shoot very low or from above your head. Yeps, it is. Give it a mate in the hand who is not a camera geek and he will be able to make a great photo of you & be delighted about the lightweight and easy to use camera. Sun is shining? 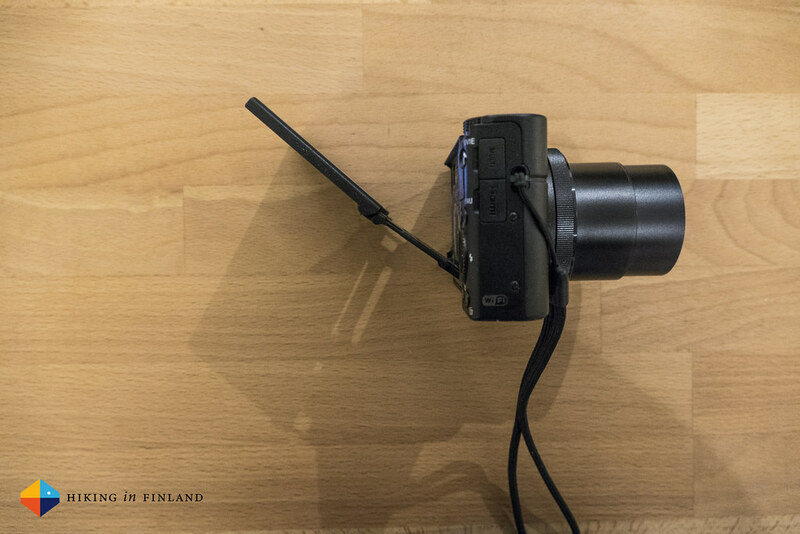 No problem: Pop up the EVF and use it to take a photo. Although it does look a bit funny if you put that tiny camera up to your face to take a photo. Yes, it does produce stunning photos which have and will be printed in magazines from me. It can shoot in Sony’s Raw format which is fully supported by Lightroom which makes it a great choice for professional photographers, too - I even have colleagues which only use this camera for all their photos. 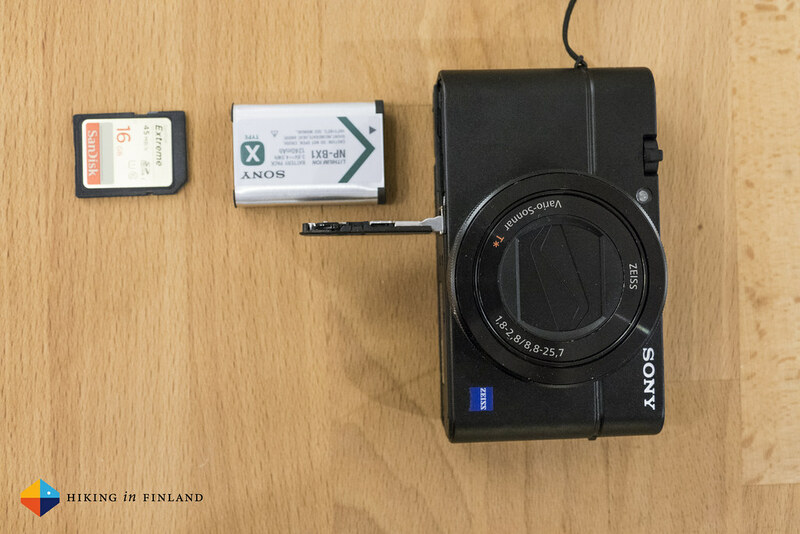 The RX100III is 290 g with the battery inside, with an extra 9 g for the SanDisk Extreme 16GB Memory Card I use. Which tips the scales at less than 300 g. Which is superb. 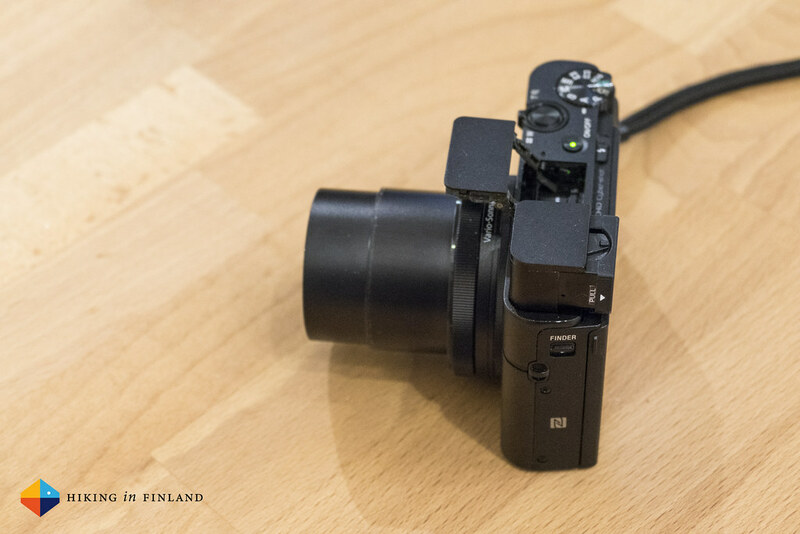 You might think that a small and lightweight camera like the RX100III might need to have some things it does not excel at. Low light and night time photography is difficult already, usually requiring high ISO capabilities and large sensors. I wasn’t sure what I could expect from this little camera, but was positively surprised at the photos it produced in low light and at night. That Night Selfie was just after dusk, and while it’s not 100% sharp it’s a fine image, capturing the rain well, giving it a nice atmosphere. 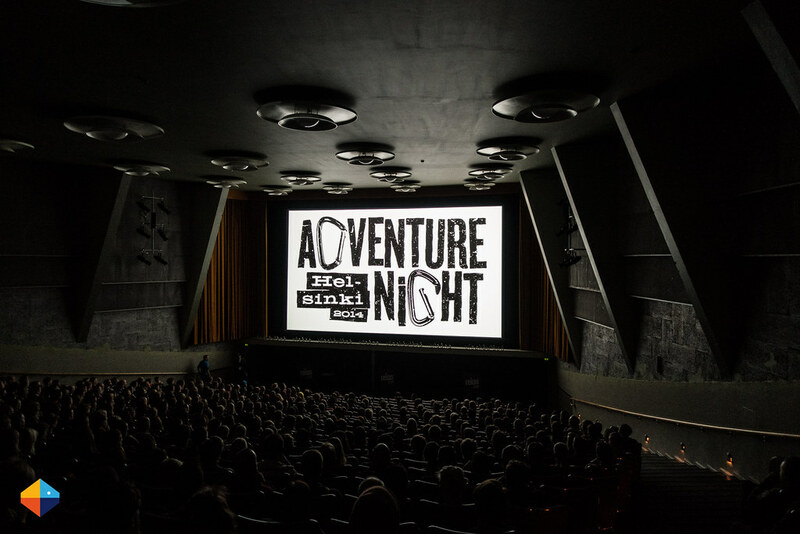 Also the indoor shot at the Helsinki adventure Night came out superb, which ticks this point for me. Sadly I wasn’t able to try star photography with it, though I am positive that it should be possible. Yes, the RX100III also shoots some crisp, fine videos. 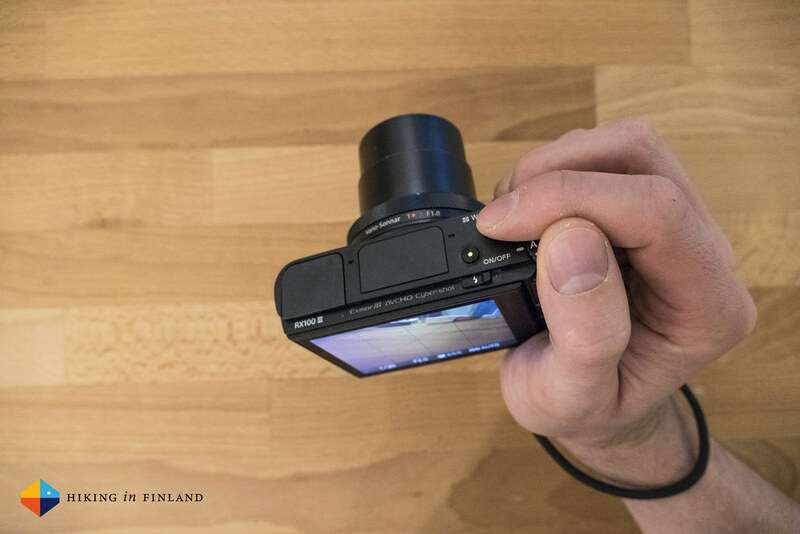 It’s a bit counter-intuitive to shoot video after you took a photo, as you need to turn the dial on top into the Video mode to be able to record something. I also found the Record button at a strange location, and operating it with anything else than super-thing liner gloves is something where you can learn patience. Once it is rolling you can make adjustments to settings, too. And then for some further usability thoughts on it. I used the RX100III with my Peak Design Capture PRO Camera Clip and the Peak Design Leash which I found a superb combo. I bought the Peak Design Micro Plate for it which is ideal with it and allows me to have the small & lightweight camera securely attached to me. Speaking of small & light: If you’re used to large & heavy cameras this will be quite a change. I use usually cameras which are slightly bigger in size so having such a tiny camera, which easily fits in even the smallest chest pockets, is something I first needed to get used to. But then it was great. Because the camera is so small people with large hands also might it difficult to operate. I have probably Medium-sized hands and found it OK to use with one hand, but usually used two. One with the finger on the trigger, the other to slightly stabilize it. 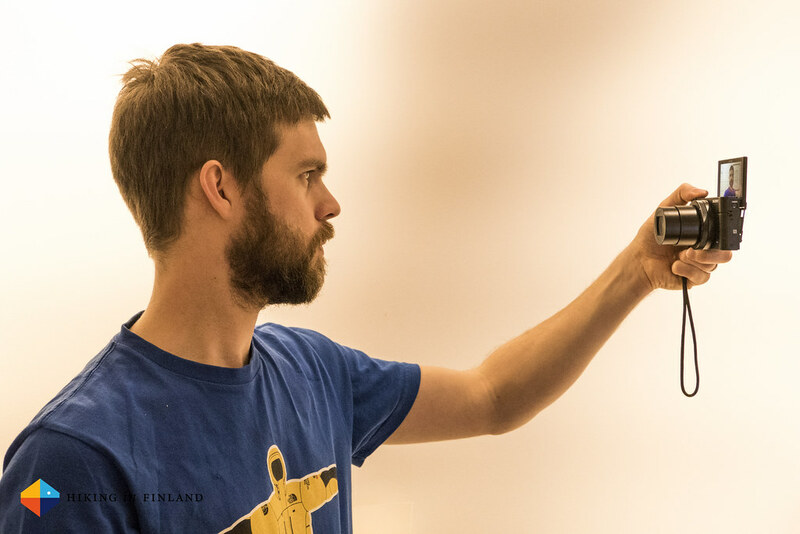 Taking Selfies with the camera is easy as pie, and the Flash and EVF which can be stored away are good, too. The Focal length is 24–70 mm and the Aperture is a magnificent F1.8 - F2.8 which I liked a lot. The lens is from ZEISS which means it’s high-quality, take a look at the photos in some of the mentioned articles above or Albums underneath and you’ll see. I found the battery life superb, sadly you can charge the battery online inside the camera via an USB cable, which is crap if you want to take photos with it while it loads. There’s an external Sony car charger available so at least if you’re on the go you can charge it, as well as several third-party chargers. For longer trips I’d always take an extra battery or two along, too. But are there problems with it? Well, I’m again hard-pressed to say something negative about the camera. Sure, looked at some things in isolation you could find some errors. But if I keep in mind that this is a 290 g, super-compact camera which produces superb images and has a long battery life then complaining about things like little buttons seem senseless. At 900€ the RX100III isn’t cheap, either, but there’s only a handful of cameras which play in the same league than it, and those all are a tad heavier and more expensive. The Bottomline. If weight is at a premium in your pack or on your harness, but I still want to take great photos, then the RX100III would be my choice. I have discussed with Jacob about the different iterations of the RX100 before and agree that the high price might be what might keep most people getting it. 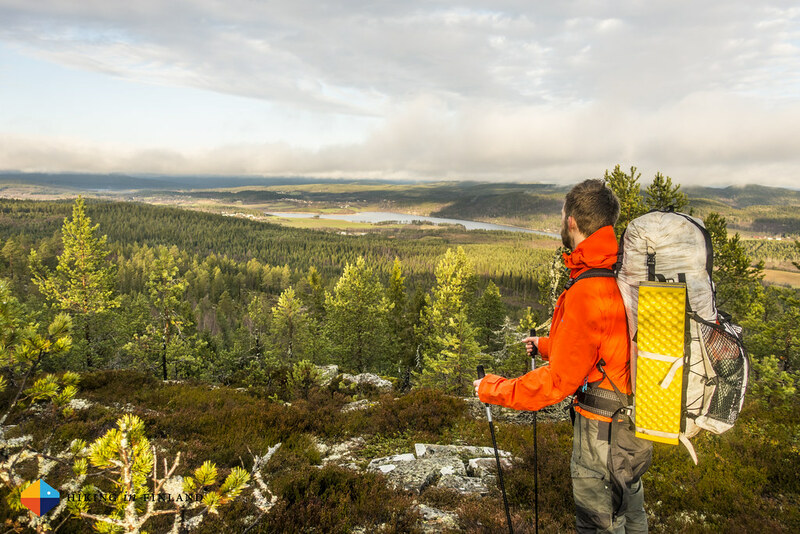 But once you have it and take it on a trip, see how it performs on the trail and on the rock, in sunshine and rain, and the fine photos it takes you’re very unlikely to leave it at home. 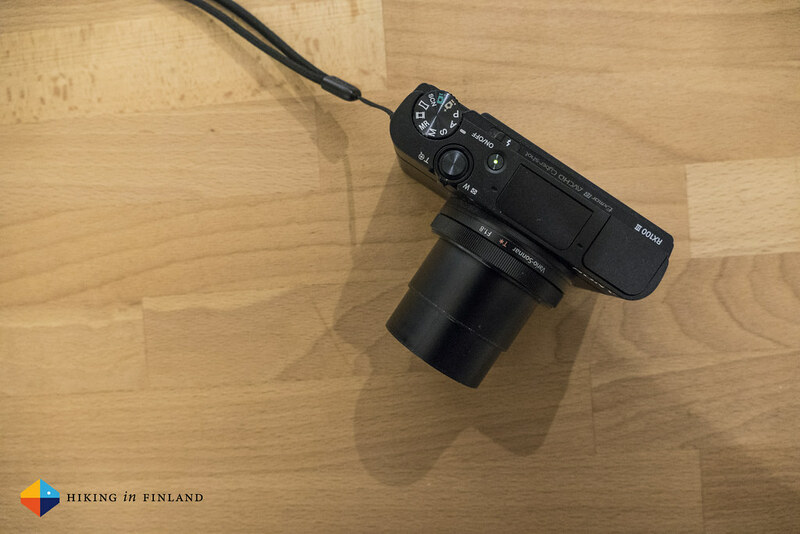 If only the lightest and best image quality does the job for you, consider the RX100III. For me it is the closest to an Eierlegende Wollmilchsau yet. 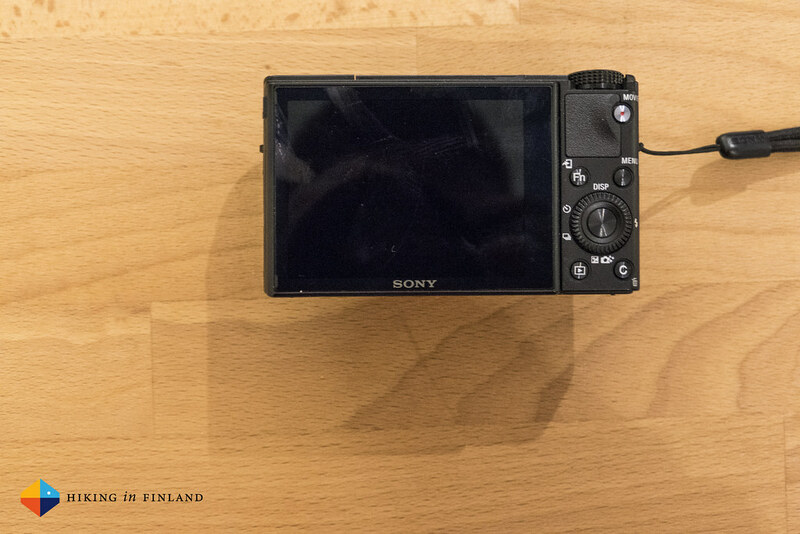 View more photos of the Sony RX100III on Flickr and more photos shot with it in the Höga Kusten Album. 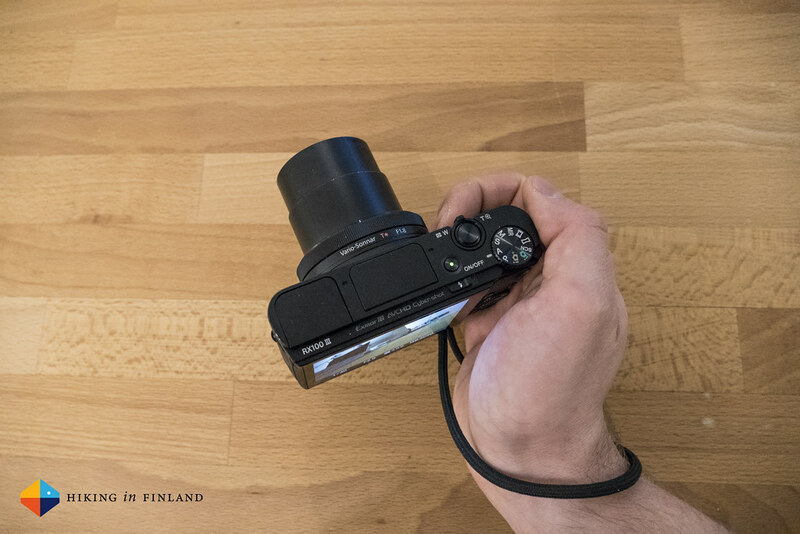 You can support Hiking in Finland and buy the RX100III at your flavour of Amazon.com, Amazon.co.uk or Amazon.de or get it from your local photography shop or directly from Sony. 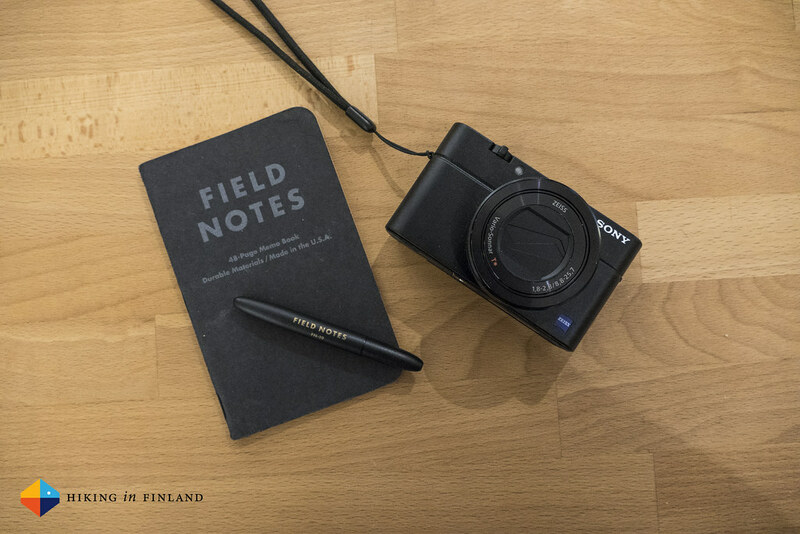 And if you think that you won’t need the latest Sony RX100 camera then you’re in luck: The RX100II can be found in a tasty bundle for as low as $600 and the still great RX100 I found in a sweet bundle for as low as $400.